HAVE you ever wondered how 4NAG keeps your favourite community radio station on air day and night, seven days a week? Anyone who is interested in radio, particularly the role of independent community-based and supported radio, is invited to come along to radio 4NAG's Open Day on Saturday to see first-hand how live radio is put to air. The theme of the day is "Wear it Loud and Proud" so come along in your most colourful outfits to the studio gardens at the Community Centre at 78 John St.
Announcer trials at the station will be conducted on the day. 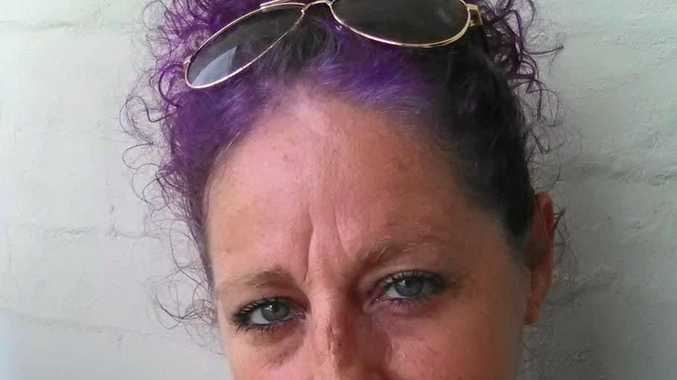 "4NAG is much more than the quality programming broadcast around the clock - for every program going to air, there is also an extensive network of volunteers working in office administration, clerical and computer input, technical installations and maintenance roles," president Cherie Furness said. 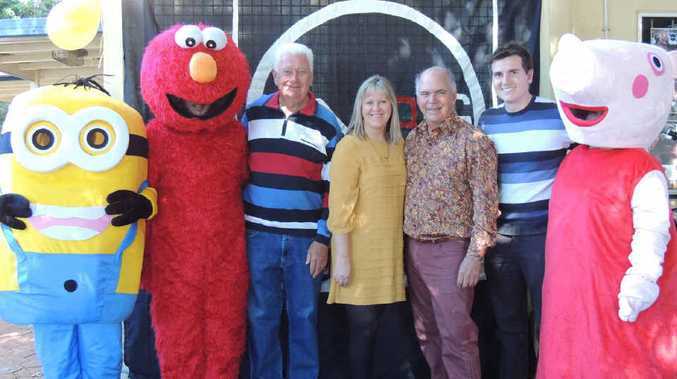 "The station's annual Open Day shows the public how all these combined efforts provide the Capricorn Coast with its own radio station that operates to meet and reflect the desire of the local community for its own distinct proud voice. "There are plenty of fun activities for all tastes and age groups, with live music and other entertainment, tours of the studio, free give-aways, sausage sizzle, face-painting and much more." The event will be held between 10am and 2pm.